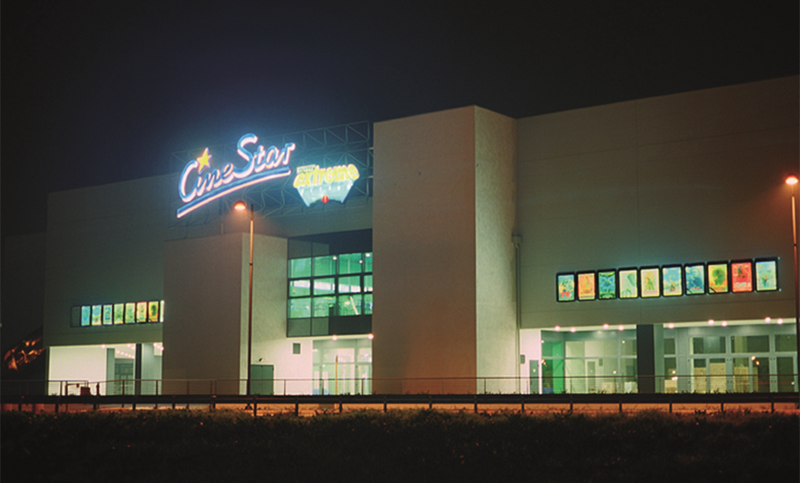 Located along the Romea highway, the complex consists of three floors above ground and an underground floor used as a car park. 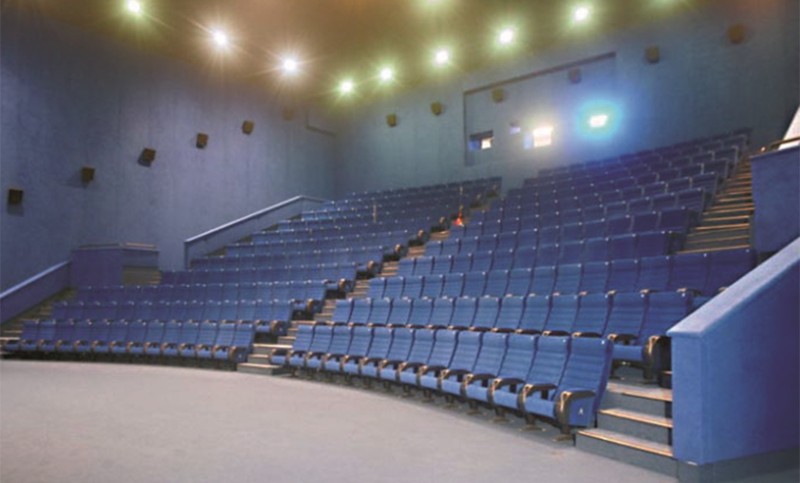 A 13-screen cinema with 2500 seats and a “Leroy Merlin” store are located on the first floor. The project included urbanisation and road construction works on the entire neighbouring area. Di Emme Immobiliare s.r.l. and Novum S.p.A.